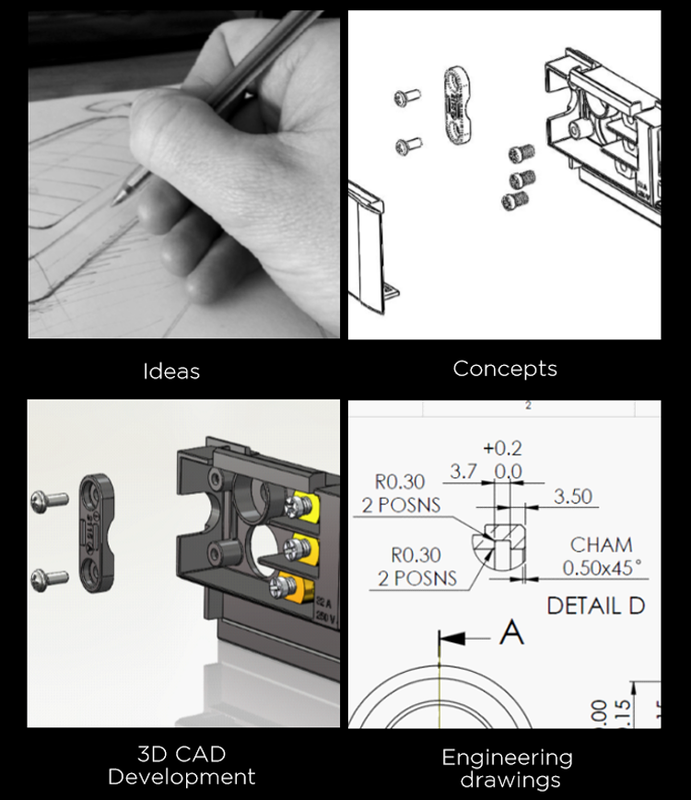 Often, when a product we have worked on has success, clients ask us to continue working on a product to reﬁne certain areas further, ‘Mainline’ (see mainline case study) is a key example of this kind of relationship. 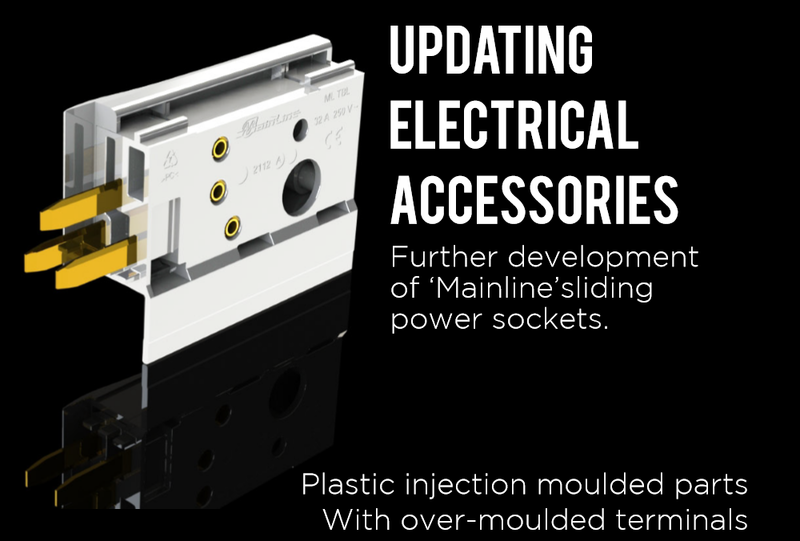 We were approached by Mainline, to develop a part of the product called the ‘terminal block’. This is the part of the track that connects the power to it. 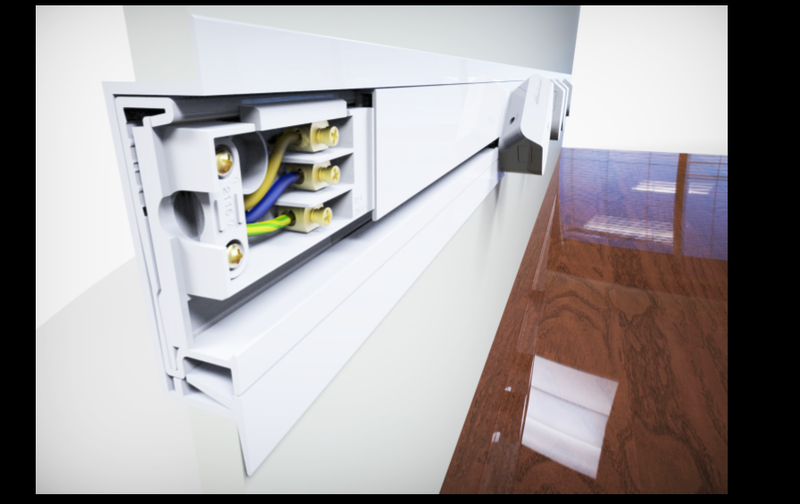 Mainline is a sliding power track system that is a 21st century way of providing power to the user both in domestic and commercial settings. in the testing stage at the time of writing.. There were several advantages to the new design. 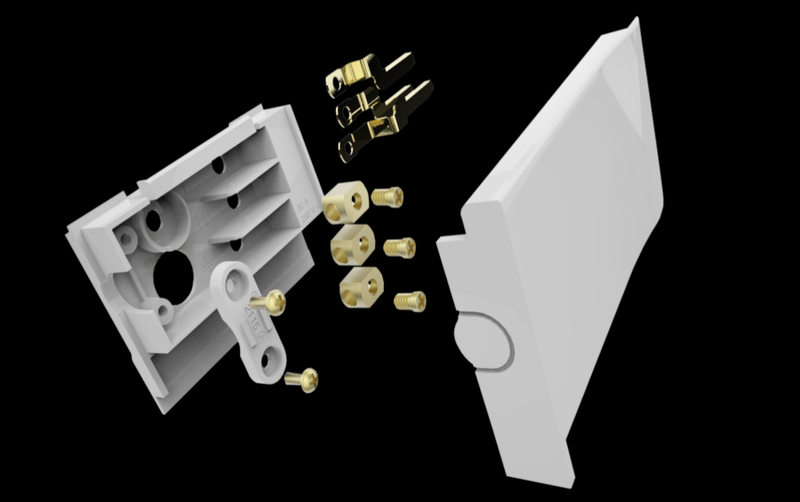 It was easier to ﬁt, held the cable more securely, was easier and cheaper to manufacture and best of all it just looked like a higher quality part that had been properly designed.